We’ve tended to keep it a little bit on the down-low before, but we’ve got a rather talented director/editor in our midst at St Luke’s (he goes by the name of Si Allen) who heads up St Luke’s Productions, our in-house production company. Knopka is a Russian business service, which is unique not only to Russia and the UK, but to the world, as it’s the first business service to combine accountancy, legal support and admin support online, providing an all-round offering which is invaluable to start-ups and entrepreneurs. We worked with Michael Wolff and NB studios on the branding and design for Knopka, and then developed the creative concept for the online films, which are designed to demonstrate Knopka’s understanding of the unique mindset of an entrepreneur. Each spot features a ‘spectral’ girl who arrives mysteriously and talks to individual entrepreneurs. 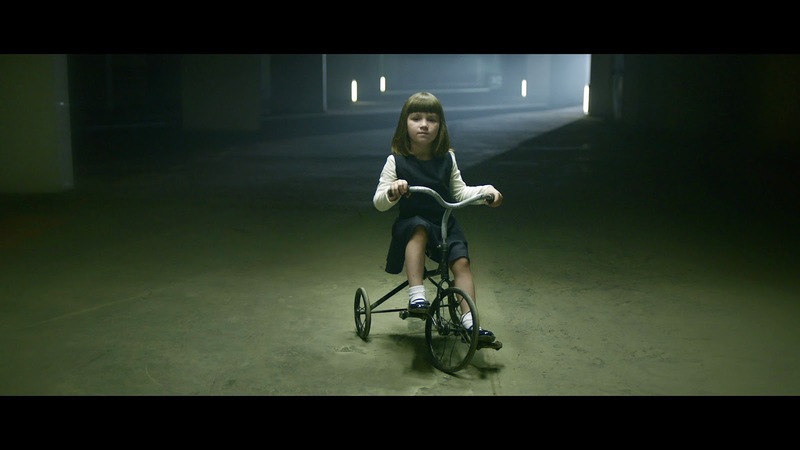 The little girl is fantastic, and a bit creepy in all honesty…In one spot she suddenly appears in an office late at night and says, “you work too hard, you must have a horrible boss” while she stares him out. The entrepreneur replies, “I am the boss”, before the girl disappears again. This was all shot on location, which also conjured up some interesting stories. The original location for the car park film (image above) was Chetanova, and when the team asked for the English translation were told it’s “where the devil sleeps.” Maybe that was a lucky escape! The films will run online - targeted at Moscow based entrepreneurs - from July but make sure you check them out online at let us know what you think @stlukescomms.